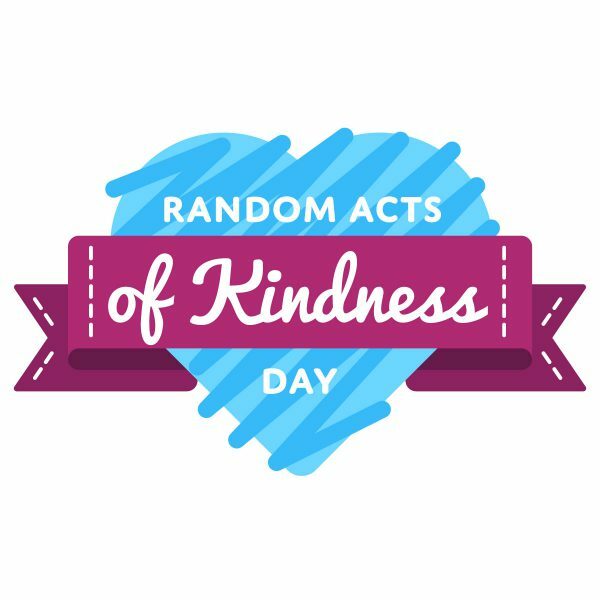 This Sunday, February 17th, is Random Acts of Kindness Day. Before you start gifting the leftover Valentine’s Day chocolate, consider giving something healthier: a small bottle of hand sanitizer. This little, thoughtful surprise in the heart of cold and flu season shows you care about that person staying happy and healthy. If you get a bunch, you could spread the love among friends and family. For extra credit, take any extra hand sanitizers, or other unopened cleaning supplies, to a local homeless shelter, women’s shelter or food bank. Putting together care packages to donate could be a great activity to do with kids and there are many people out there who would appreciate your kindness.